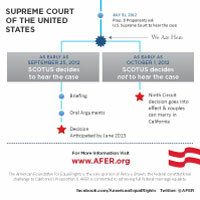 The U.S. Supreme Court will discuss whether to hear AFER’s federal constitutional challenge to California’s Proposition 8 at its private Conference on Friday, November 30. 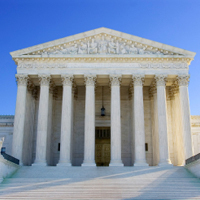 The U.S. Supreme Court has announced that it will consider whether to grant review in AFER's federal constitutional challenge to California's Proposition 8. Big news still coming from the United State Supreme Court on the Prop 8 case. 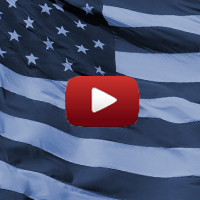 Plus: major advances in some of the other challenges to state and federal bans on the freedom to marry. Today, the U.S. Supreme Court released a list of cases it will hear this Term and AFER’s challenge to Prop. 8 is not on this week's list. AFER will be watching each week’s announcements closely and will keep you updated with the latest information. In this week's episode of Marriage News Watch: Big news coming from the United State Supreme Court on the Prop. 8 case. Plus major advances in some of the other challenges to state and federal bans on the freedom to marry. AFER is working with our attorneys and California State officials to get you the most up-to-date information about what could happen at the U.S. Supreme Court and when. Here’s a rundown. Today, AFER's attorneys filed a brief in the United States Supreme Court defending the landmark federal appeals court ruling that found Proposition 8 unconstitutional. 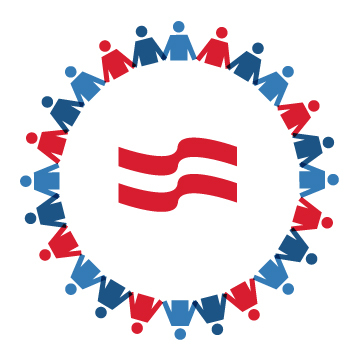 Prop 8 is heading to the Supreme Court, and another judge finds the Defense of Marriage Act to be unconstitutional in this week's Marriage News Watch. 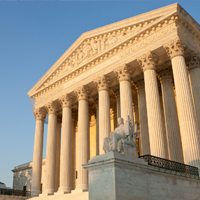 The proponents of Proposition 8 are asking the United States Supreme Court to reconsider the decision that ruled Prop. 8 unconstitutional. Video and more details. 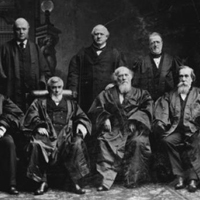 Fourteen times since 1888, the United States Supreme Court has stated that marriage is a fundamental right of all individuals. Learn about these cases.